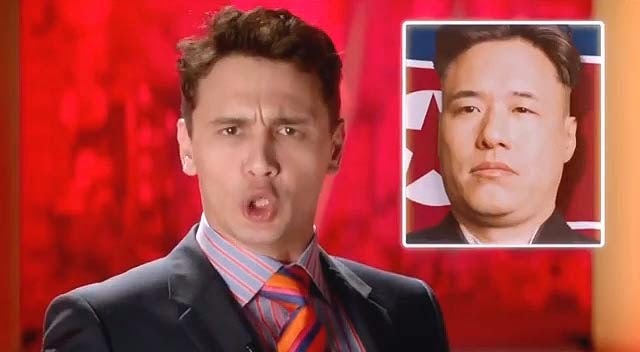 www.fullkorea.com: North Korea never Intervened in the 'Interview' Hacking Incident? 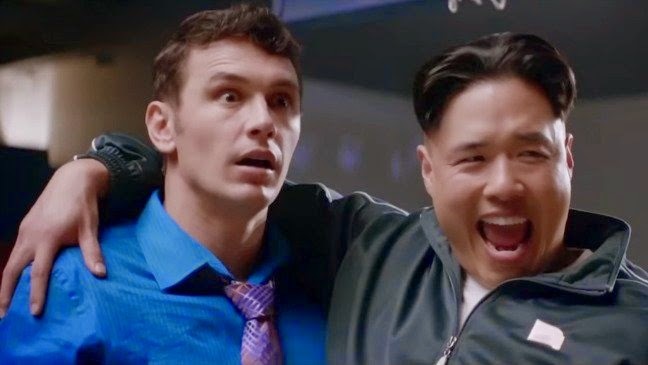 North Korea never Intervened in the 'Interview' Hacking Incident? 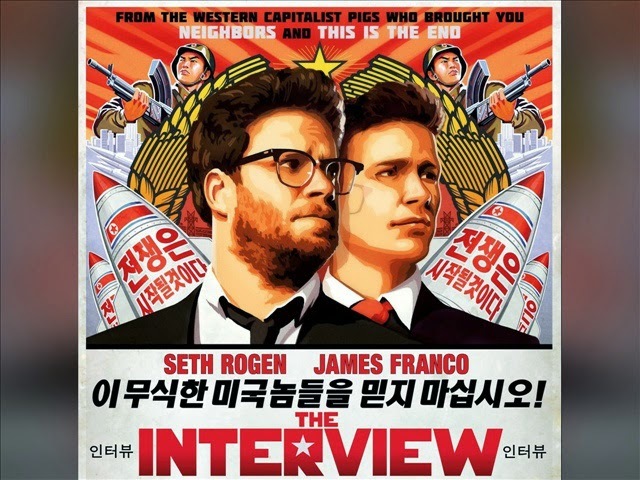 regarding its comedy American film 'Interview' was brought up. an analysis that 6 ex-workers of Sony and not North Korea hacked Sony. not behind the hacking incident" in the report. just a few days after it happened is almost unheard of"
the leader of North Korea and the chairman of the National Defense Committee. Its ticket sales were over 15 million dollars online on the first weekend after its release. Such box office profit is the highest among all of Sony movies distributed online..
offer to solve the 'Sony hacking incident' together.